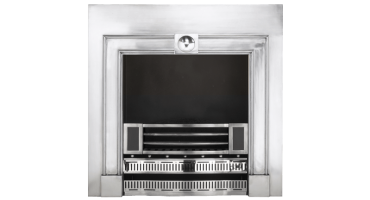 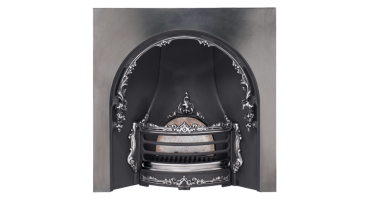 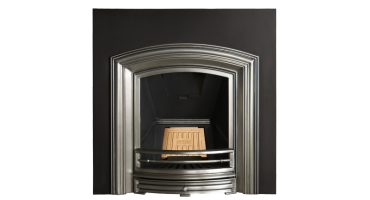 Elegantly crafted to exacting standards, our classic fireplaces include a variety of both period precise reproductions and history inspired, designer styles. 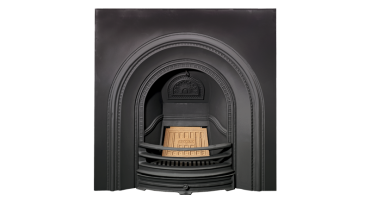 These complete fireplaces feature a grate and built-in fireback, which can be inserted into 36” by 36” (915 x 915mm) chimney openings or larger. 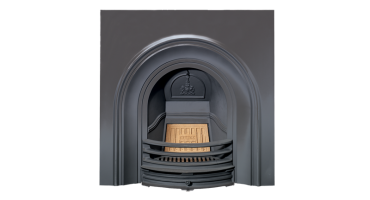 Designed to burn solid-fuels such as wood or coal, they can also be selected as a gas fire with optional remote control. 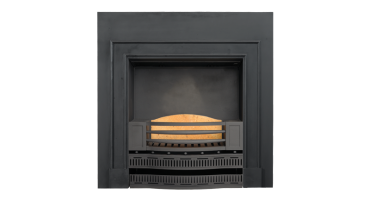 For further styling, select from Stovax's range of wood and stone mantels.